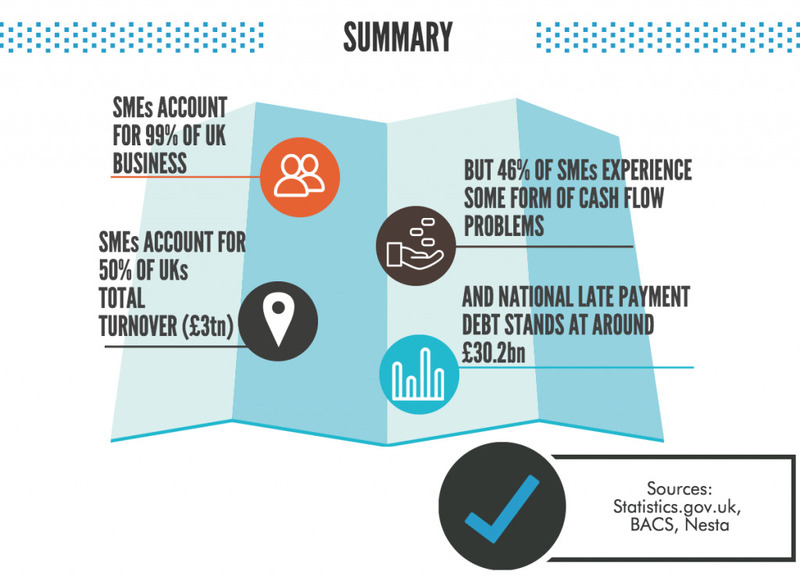 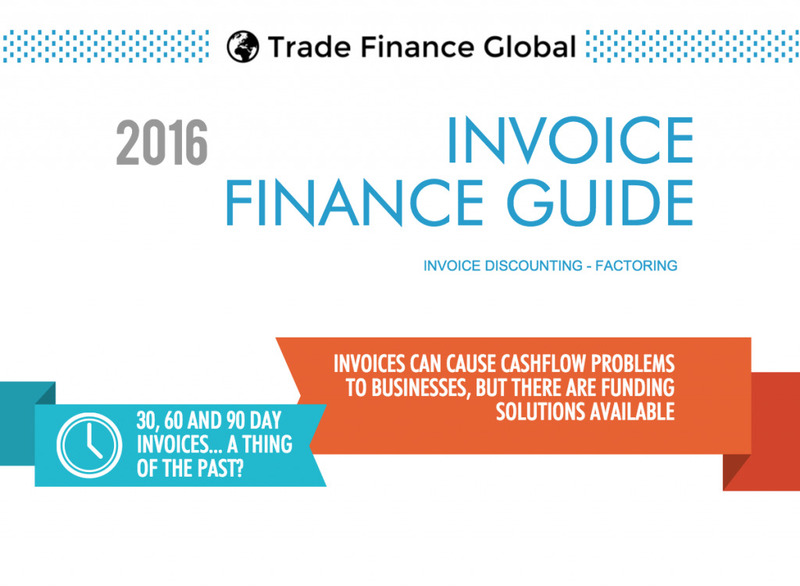 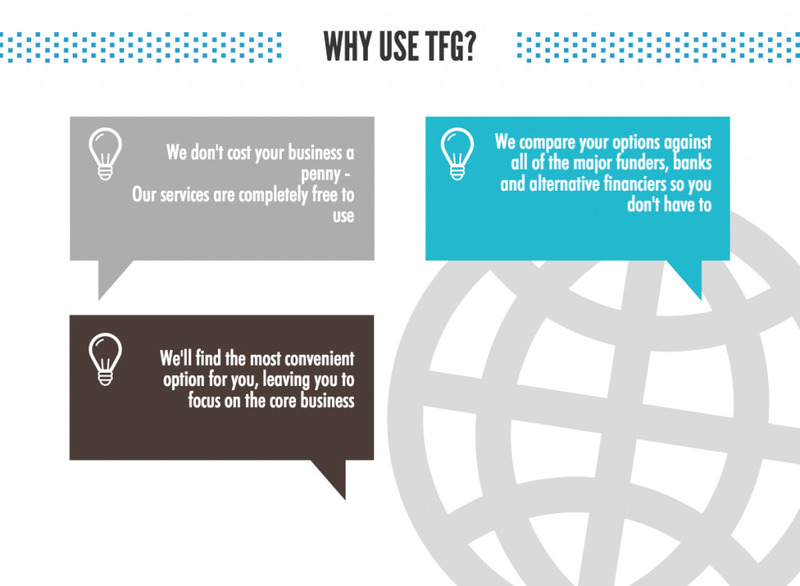 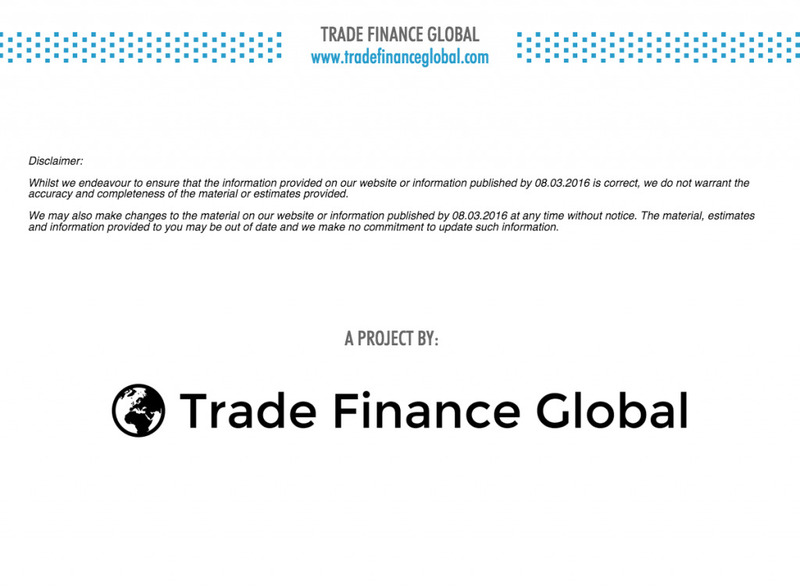 Want to find out more about invoice finance? 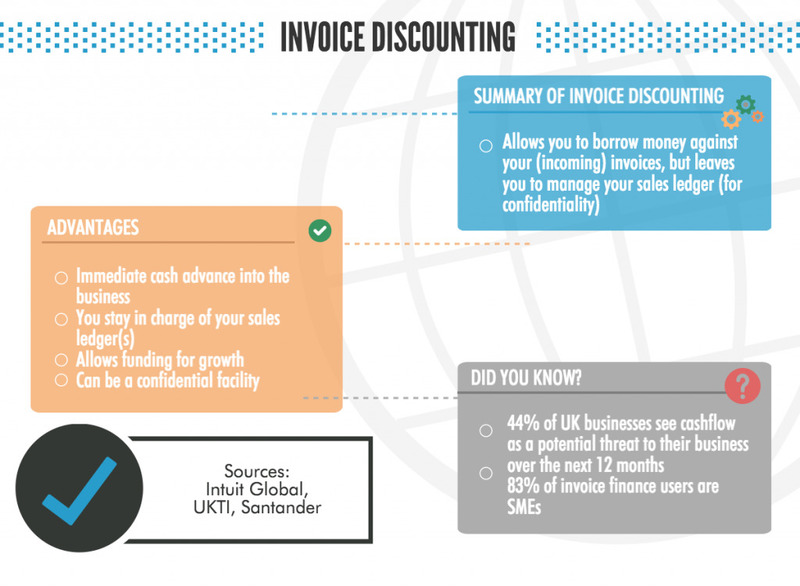 Check out our handy infographic – a comprehensive guide which defines invoice discounting, factoring, as well as the differences between the two! 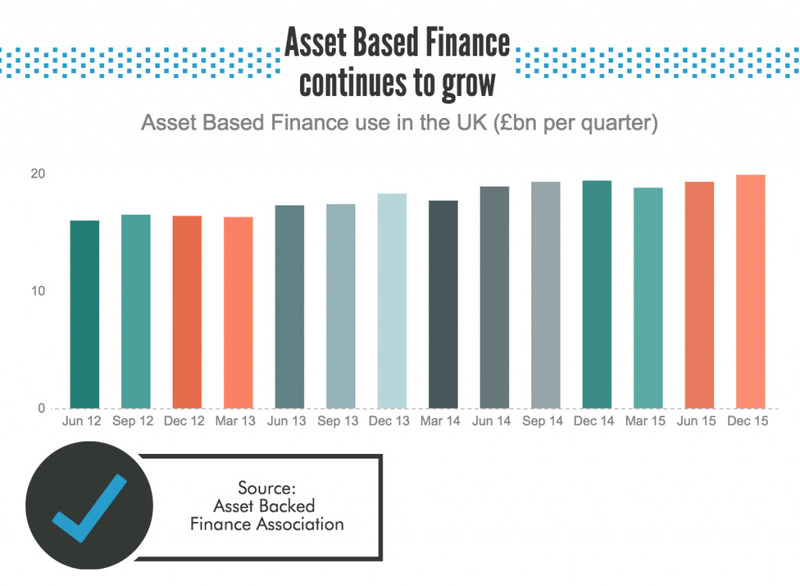 We’d recommend this informative video, produced by the Asset Based Finance Association (ABFA).